Keep your paddle board, kayak or canoe off the ground so it can dry quickly. 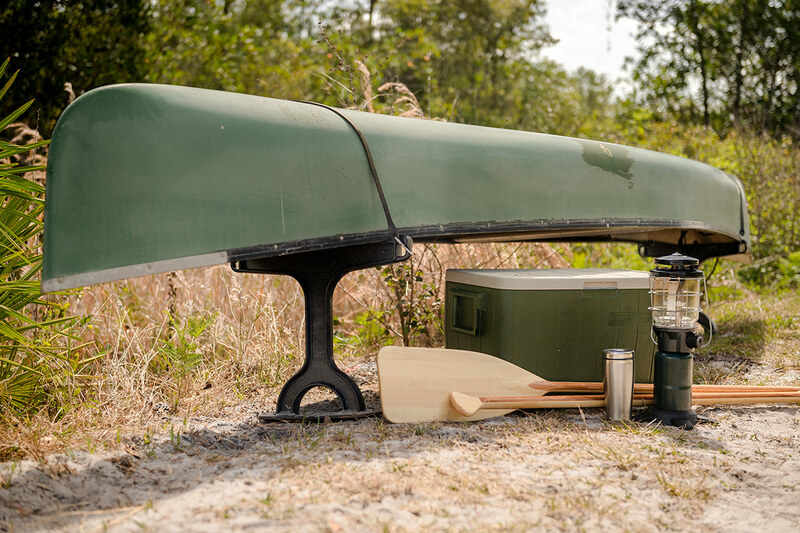 FootStake also is the base for our outdoor table—the only table built to outlast even the wildest adventures! Paddle boards (SUP), kayaks and canoes are not cheap. That’s why we built FootStake with the most durable materials to withstand even the toughest conditions. The Strongest, Most Durable Things You’ll Barely Notice Carrying. The ruggedly strong, lightweight (4 lb.) 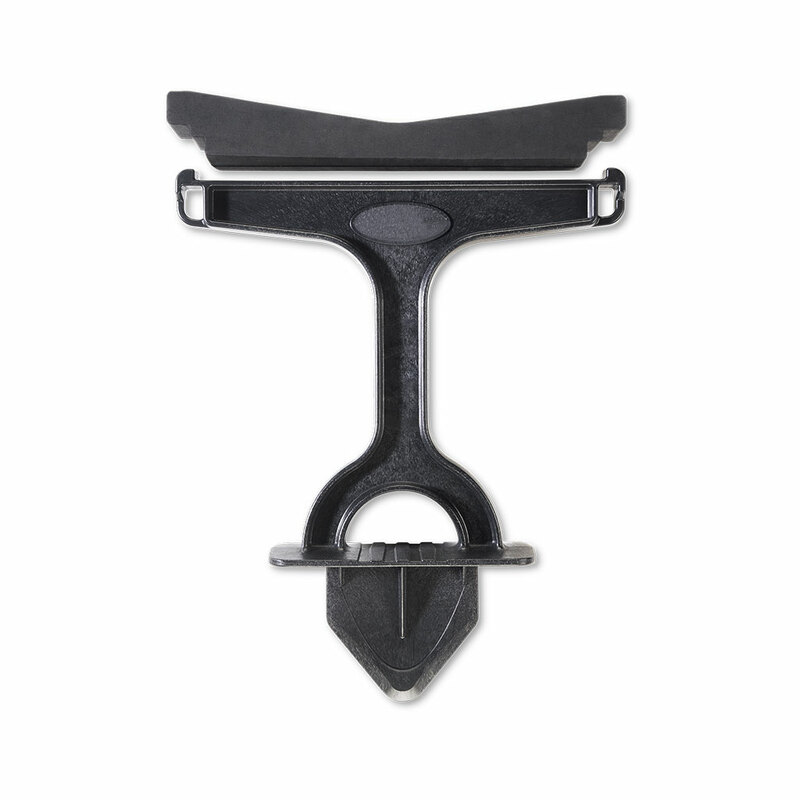 FootStakes are small enough to pack and bring along on any outdoor adventure. 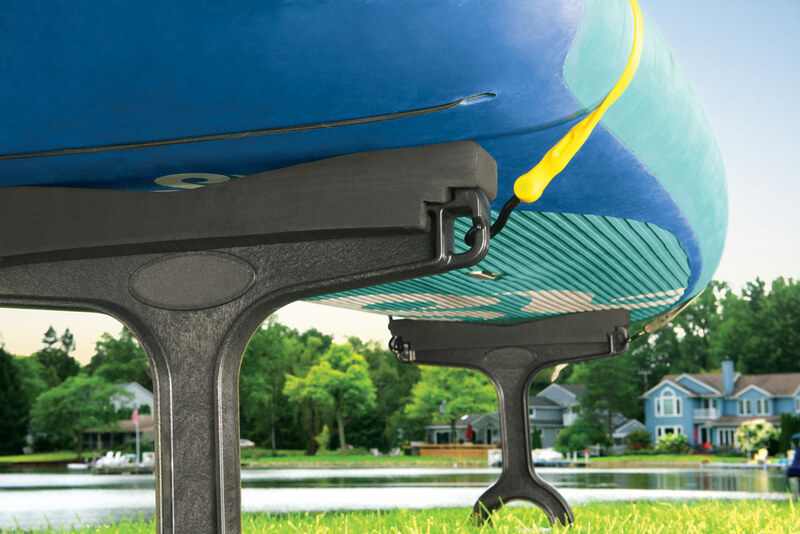 A Clever Watercraft Storage System That Only Requires One Tool: Your Foot. Pop the FootStakes into the ground, flip your watercraft on top, and you’re done. 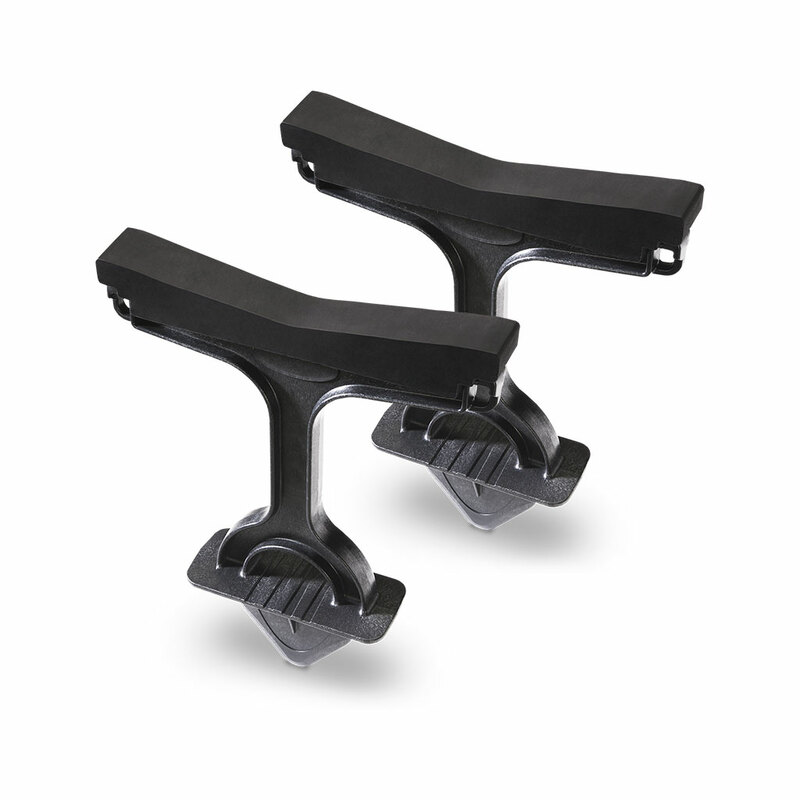 If you want to strap your watercraft down tight, no problem—we designed them with eyelets.